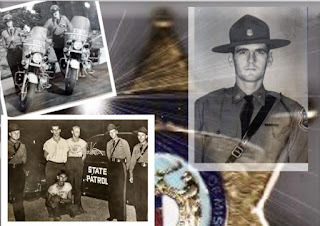 I am saddened today to learn of the passing of Richard Stratton (Margaret Stratton​), known by many as "Sarge." 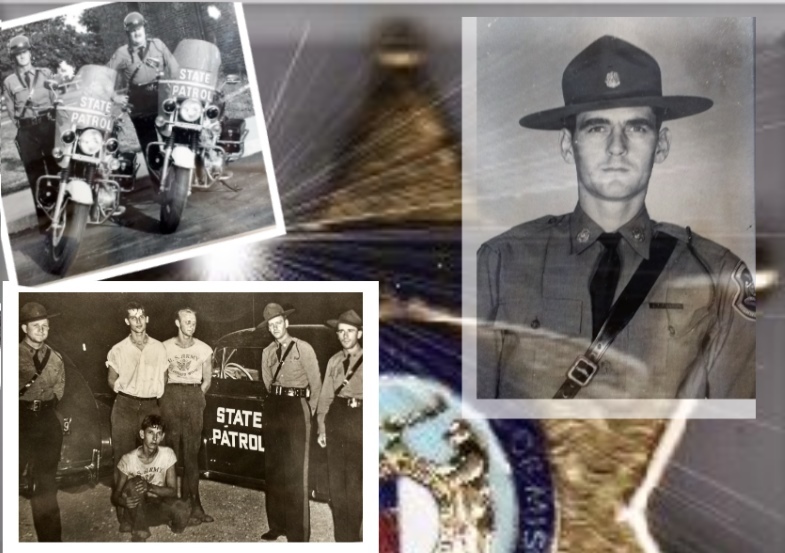 Richard dedicated his life to law enforcement, first as a Missouri State Highway Patrolman and later as the sheriff of Harrison County, Missouri. He and his wife, Margaret, were longtime family friends and his presence will be missed. Heartfelt condolences are offered to his wife and children.